Home Weird and wonderful historical loos! Weird and wonderful historical loos! A museum has used hundreds of toilets to create a weird and wonderful exhibition - all to promote better hygiene in India. The museum in New Delhi, India, has made toilets a work of art, and they are a key to finding out more about our history. 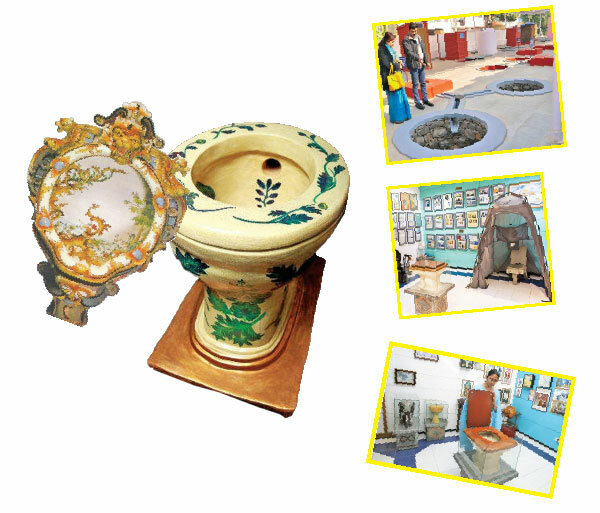 ‘The Sublabh International Museum of Toilets’ showcases lavatories from the 1700s, ladies' chamber pots, and French disguised toilets. But perhaps the biggest attraction to this new world of sanitation is the replica of the throne of King Louis the XIV. 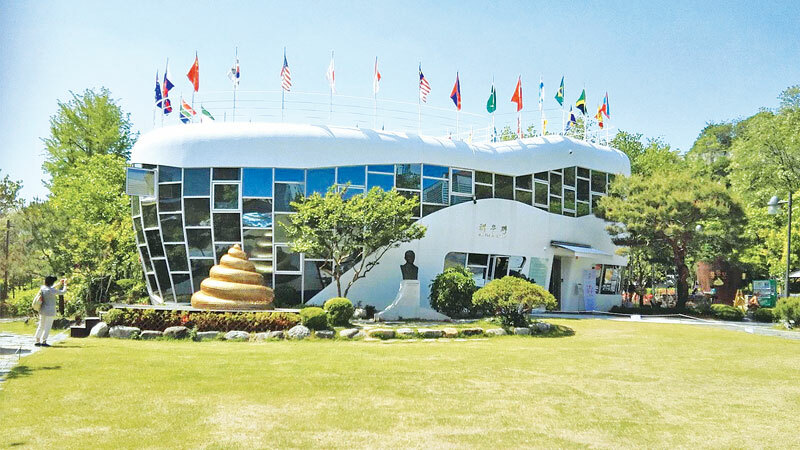 Hundreds flock each month to browse the facts, pictures and artifacts that date back to 2,500 BC. Let's just hope the plumbing keeps working or they will be in deep, well, trouble. Curators scoured the globe for unusual toilets to make the display as interesting as possible, and it doesn't disappoint. There are privies, chamber pots, toilet furniture, bidets and water closets, and the information boards tell you everything you could wish to know about sanitation across the world. Who wouldn't want to know where medieval women perched after all? With sanitation issues worse than ever in third world countries, the museum aims to inform people of how problems have developed over time. Founded by Dr Pathak in 1970, Sulabh is now the largest non-governmental organisation in India with over 50,000 volunteers. Chandra added, “Sanitation is a huge issue in India. This museum is a kind of reminder. We want people to come and see." The museum made it to the list of the Top 10 ‘Weird and Unusual’ museums in the world.